Jordon Ibe has moved one step closer to signing for Eddie Howe’s Bournemouth after he and the club agreed personal terms. According to SkySports, the fee for the player has already been agreed upon and we can now expect the paperwork to be completed over the coming days. Ibe only signed a five-year extension with us last summer, but after only starting 12 league games and scoring one league goal last term, he ultimately fell behind Sheyi Ojo in the pecking order. In fact, you might not realise it, but Ibe has only started league 20 games for us in his entire career, despite Rodgers clearly having more faith in the youngster than Klopp. Sky report that Ibe will compete a medical tomorrow before joining Bournemouth’s other three new boys – Nathan Ake, Emerson Hyndman, and striker Lys Mousset – on the south coast. 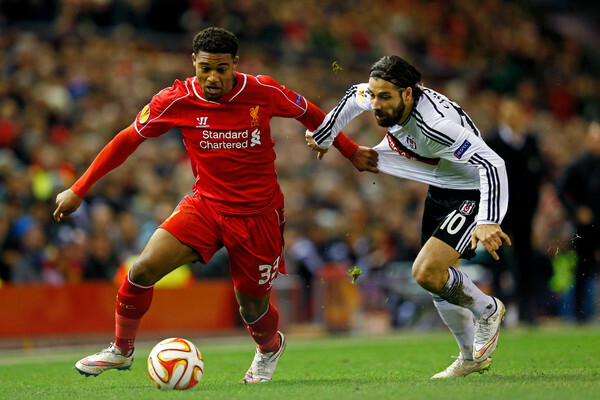 It will be the fourth club of Ibe’s career having previously spent time on loan at Wycombe, Derby, and Birmingham.